Behold, she is coming soon. MTV video premiere 24th APRIL! Madonna performing at Billboard Music Awards! Eurovision Song Contest - CONFIRMED? 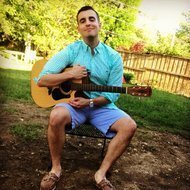 New songs premiere DATES REVEALED! Maluma reacts to "Medellin" premiere with Madonna! Is #Magic officially the biggest TROLL of her career? 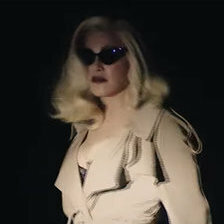 MADAME X Covers & Tracklisting Revealed!